Complete your outfit with a pair of shoes from the G-Star RAW collection. Our range offers trainers boots heels and other footwear styles to go with every look. 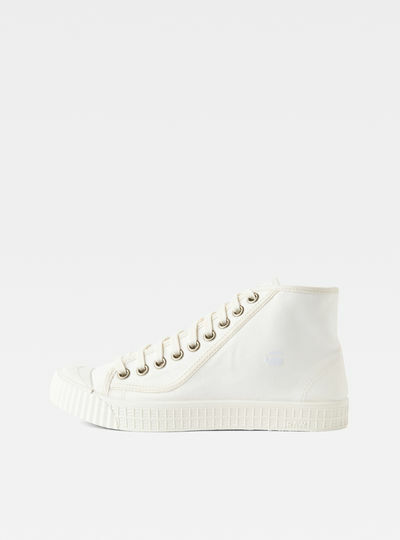 Every rivet and every shoelace has been designed with the highest attention to detail. 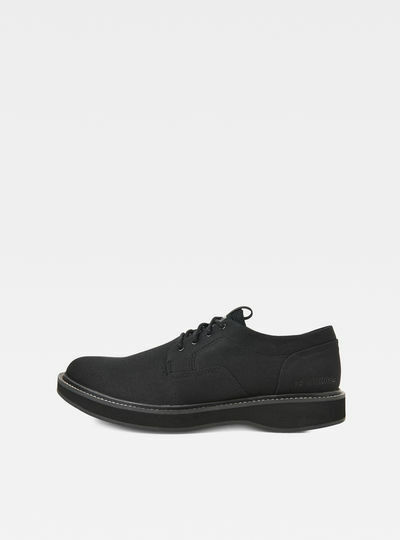 Just like in our clothing collection our shoes offer a modern view on classic designs. G-Star RAW takes pride in reinventing existing cuts and fits and shaping them in an innovative way. For our collection of shoes we use an unusual and unexpected blend of high-quality materials. Leather and cotton meet wood rubber and PVC for a unique take on footwear. 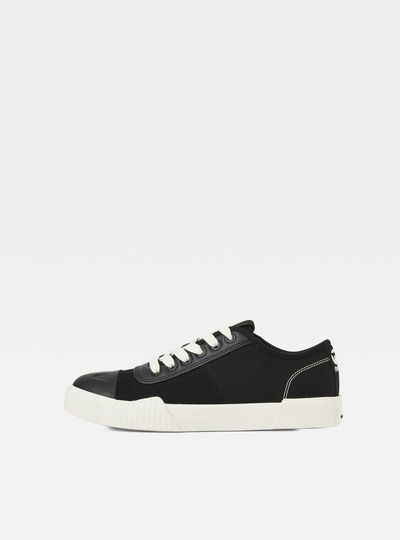 Shoes by G-Star RAW are made to suit every style and every occasion. Whether you’re looking for a comfortable pair of sneakers to go with your favorite jeans or shorts or an elegant pair of leather shoes or heels to go with your dress or business suit we’ve got just the footwear for you. Smart or sturdy sporty or clean: you’ll find exactly what you’re looking for in our online collection. 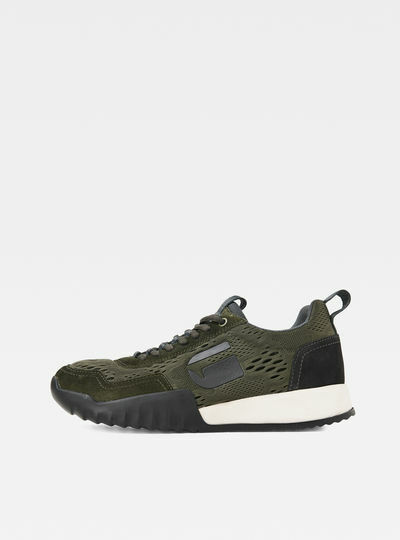 Looking for shoes with that unique G-Star RAW style? 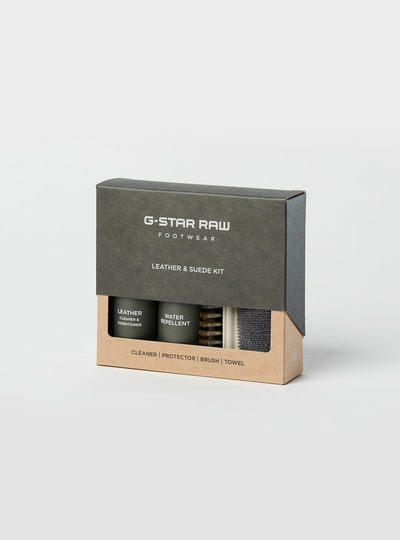 The main benefit of ordering in the G-Star RAW online store is that you never have to wait long to start wearing your own G-Star RAW shoes. Ordering has never been easier. Choose your favorite item from our collection and place your order online. 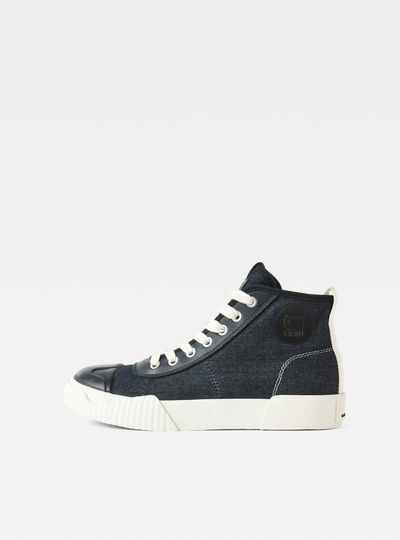 In the G-Star RAW online store you’ll find a large selection of shoes to match your G-Star apparel. 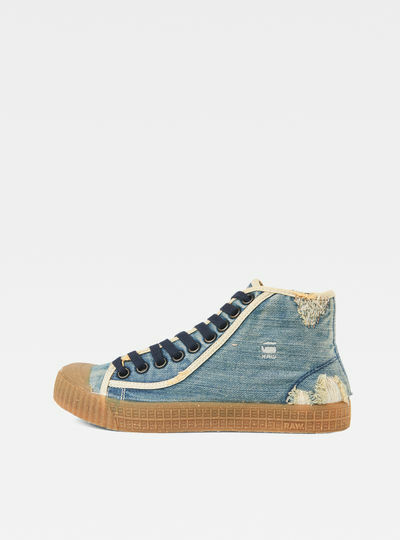 You’ll even find some exclusive pairs of shoes that can only be purchased online.